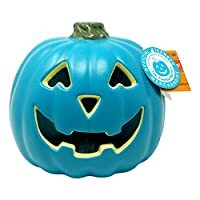 If you or your family has food allergies, the teal pumpkin project was created with you in mind. With the holiday seasons approaching, it’s always good to be aware of those around you who have varying diet needs and restrictions. I personally don’t celebrate Halloween, but this is an important message I feel I need to get behind. 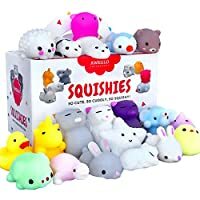 So, what is the teal pumpkin project? 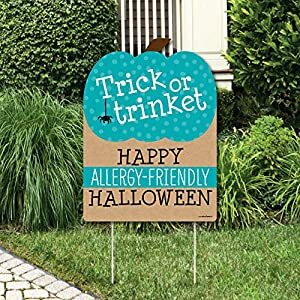 Big Dot of Happiness Teal Pumpkin – Halloween Allergy Friendly Trick or Trinket Welcome Yard Sign The Teal Pumpkin Project is actually a newer project that was created to help families and children with allergies feel safe participating in trick or treating. Those participating in this project offer “allergy-free” foods and/or non-food items in lieu of candy. 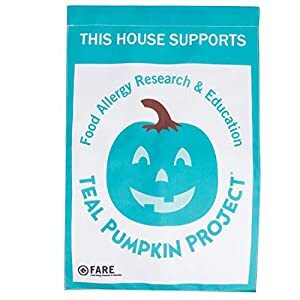 If you see a home with a teal pumpkin or multiple teal colored pumpkins on their porch or front steps, then you know that the house has alternative options to hand out that will be allergy free. 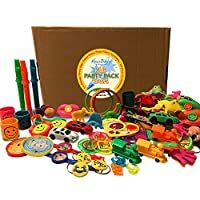 For kids and families all over the world, that’s great news! No child should have to worry about walking up to a door and wondering if there will be something there that they can actually eat, right? This is why having a teal pumpkin for Halloween on your front porch is awesome! 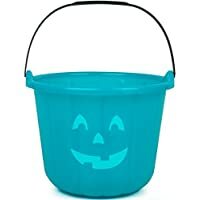 Where can you find a teal pumpkin for Halloween? The good news is, as more and more people are becoming educated about the teal pumpkin project, teal pumpkins are popping up everywhere. 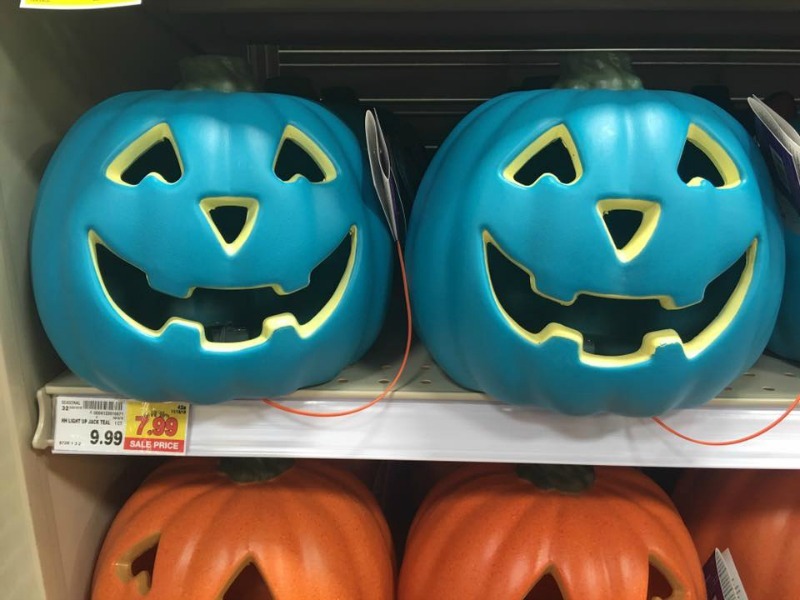 There are no set “rules” for how you can display your teal pumpkin. Use your imagination and come up with other fun ideas to let people know that you have teal pumpkin treats! 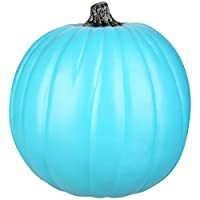 If heading to the store and buying or painting a teal pumpkin isn’t an option right now, no worries! You can easily print off one of these teal pumpkin printables. 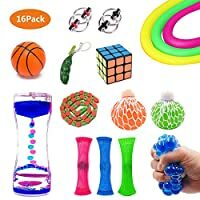 Then post for everyone to see. They’re free to print, easy to use and will do the trick of notifying those coming to your house or front door that you are part of the teal pumpkin project. With the Halloween holiday approaching, it’s the perfect time to make your household “allergy-friendly” for others to enjoy their holiday treats as well! Take the above steps to make certain that your teal pumpkin is displayed loud and proud on your porch, or in your yard for all to see! Have a blast decorating your front porch with teal pumpkins. 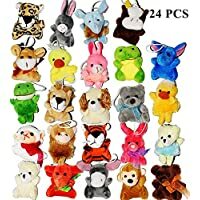 They add a beautiful contrast to the orange and let your visitors know you are a safe place to get worry free treats. 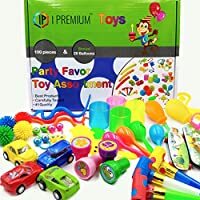 Now that you have a teal pumpkin and some signs in your front yard letting people know you have allergy friendly treats and trinkets, here’s a few treat and trinket ideas for kids with allergies. 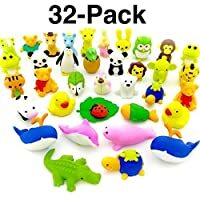 If you don’t have a dollar store nearby, or don’t have time to go shopping, Amazon has some cute mini toys you can buy. 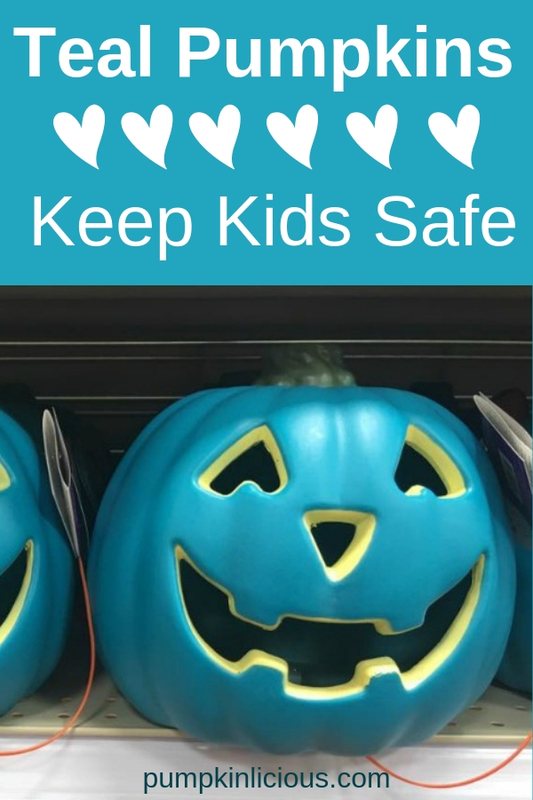 Please spread the word about the teal pumpkin project and help make this holiday safer for kids in your neighborhood.